Welcome to the 2016 FPN International Symposium Registration. Please complete the information below. 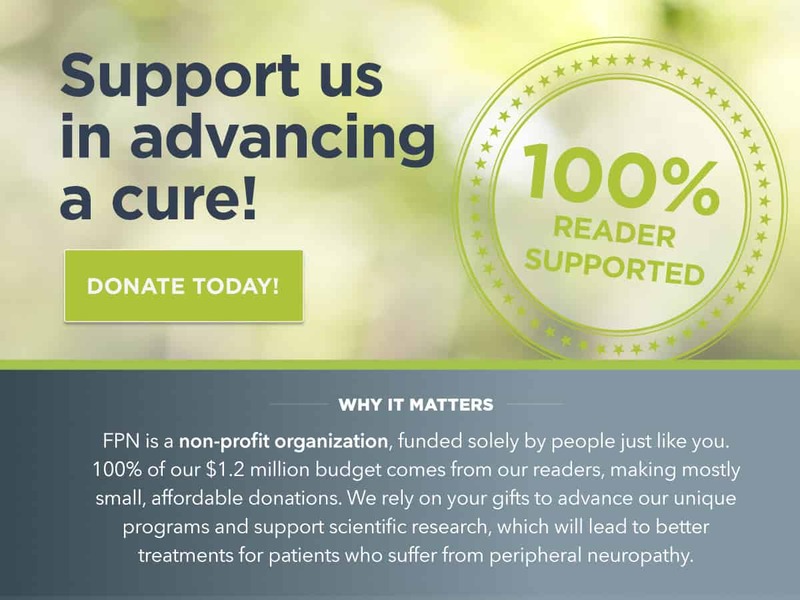 If you have any questions, contact Marlene Dodinval at fpnsymposium@tffpn.org or 847-808-4374.